If you want to go through a low carb diet in order to lose some weight and achieve the ideal body shape, there are two low carb diets currently very popular. Most probably, you have heard quite some about South Beach and Atkins diets. Both are trending low carb diets that have been chosen by many people for many years. 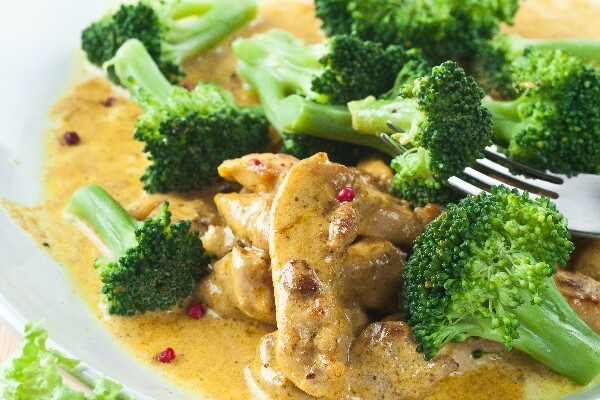 So, what is actually the difference between South Beach diet and Atkins diet? Below, we will see in what ways these two popular diets are similar and different. Interestingly, South Beach and Atkins have almost identical structures. They each consist of three stages. Both diets start with a restrictive phase that lasts for about two weeks. 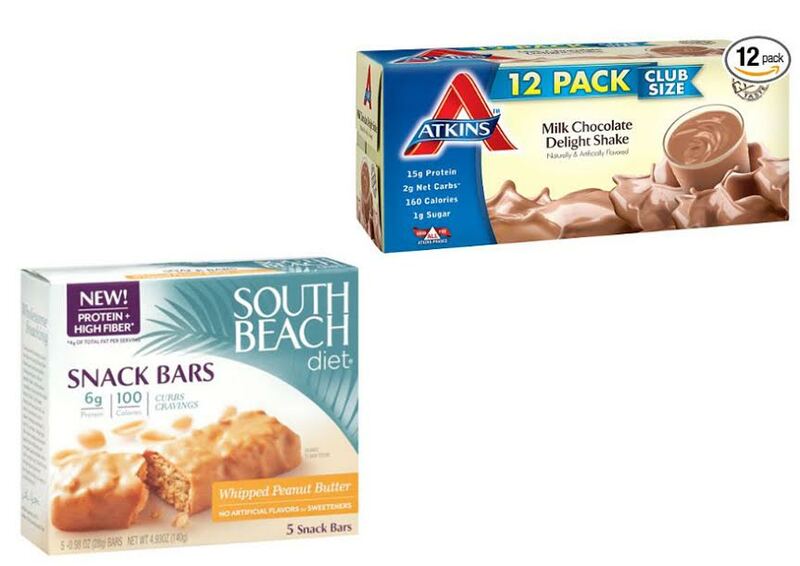 The menus of South Beach and Atkins in the first stage have more-or-less similar levels of carbs, though the numbers may differ slightly depending on your specific choices. Afterward, in the second stage, both diets gradually add the amount of carbohydrate in their meals in order to find the optimal carb level for you. This is very important because different people have different activities and thus different carb needs. Finally, after the desired weight is reached, both diets go through the maintenance stage. As you can see, both South Beach and Atkins put a strong emphasis on the carb management. Both diets urge you to find the amount of carb that works the best for your body. Also, both diets differentiate various carb sources into “good” carbs and “bad” carbs. Both are against refined carbs like sugars and white flour. South Beach uses the glycemic index to classify carb sources, whereas Atkins uses its Carb Ladder that is based on the glycemic load. Nonetheless, there are important differences in the characteristics of these diets. Regarding the fats, South Beach advises you to minimize eating saturated fats like butter, dark meat, and poultry. On the other hand, Atkins recommends you to consume a variety of fats with the emphasis on Omega-3s and monounsaturated fats. Then, these diets also differ in the way they count your carb consumption. South Beach measures this by the size and portion, which is indeed simple and easy. It does not limit non-starchy vegetables, meaning that you still need to count fibers in. Meanwhile, Atkins measures by grams eaten, which is indeed more difficult than counting size/portion. 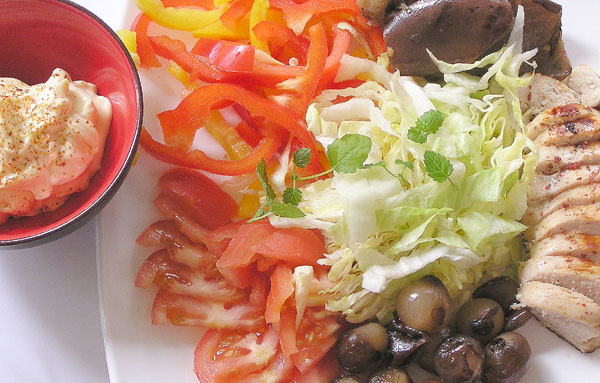 Atkins only counts for carbs that are digestible; meaning that fibers are not included. If you prefer simple calculations, you should choose South Beach. The method is easier and more convenient as it measures only by size or portion. But, if you want to be more accurate with things, choose Atkins. The gram counting ensures better accuracy, and the fact that fibers are not measured here means that the diet focuses more on limiting the weight-inducing carbs.